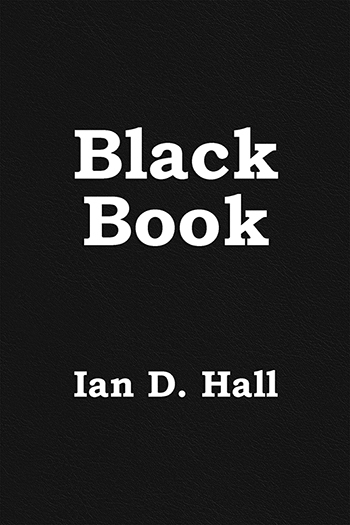 An anthology of work collected from the writing and performances of poetry by Ian D. Hall. Liverpool has always nurtured distinctive voices in its poetry, music, and art. In this collection, Ian Hall - poet, performer, reviewer of film, theatre, and music, founder of 'Liverpool Sound and Vision', graduate of English, and all-round local legend - sounds his voice with distinction, joining it to the city's resounding chorus of talents. Black Book moves us from the Armitage-like wit of 'One Day in Crewe' to the dark protest of 'Who's to Blame'; from Crosby beach in 'The Seagull versus the Iron Men' to the American, Bourbon-scented whirl of 'Kerouac Dreams'. The versatility and range of these poems will take you and shake you, shifting from sonnet to free verse and back again, and from the poet's profound love for a Morris Minor to the deep myths of Eve and the Devil, Echo and Narcissus. May the music of this poetry fill you, every note. Ian puts all the write words in the right places to produce profound poems. Words build emotional bridges and skyscrapers. Poet Ian D. Hall uses the tools of his trade to convey past and future experiences. He has a solid foundation of work to build upon. A distinctive, sensitive voice using light, shade and colour to maximum effect. An anthology of poetry and prose by Ian D. Hall. of stories too numerous to entreat completely upon anyone. and every once supposed every tall tale to be true. 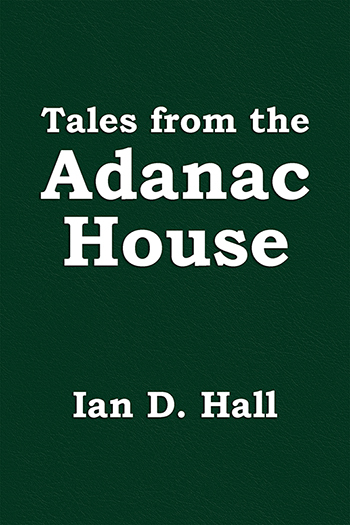 Tales from The Adanac House is a mixture of light and dark, an assortment of pictures that paint very personal and emotive journeys of a person who has experienced much, and has needed to throw the words out on page as only an artist can do. Poetry should leave you feeling a little exhausted, as if you have been on a journey and Ian D. Hall does exactly that. 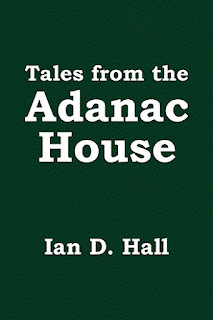 Black Book and Tales from the Adanac House are both excellent collections of beautifully written open verse (with some longer prose in the latter). Published today and available from Beaten Track Publishing and all the usual online retailers. Having been found on a 'Co-op' shelf in Stirchley, Birmingham by a Cornish woman and a man of dubious footballing taste, Ian grew up in neighbouring Selly Park and Bicester in Oxfordshire. After travelling far and wide, he now considers Liverpool to be his home. Ian was educated at Moor Green School, Bicester Senior School, and the University of Liverpool, where he gained a 2:1 (BA Hons) in English Literature. 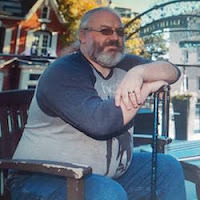 He now reviews and publishes daily on the music, theatre and culture within Merseyside.